The batting legend has been appointed as the assistant coach of the team. 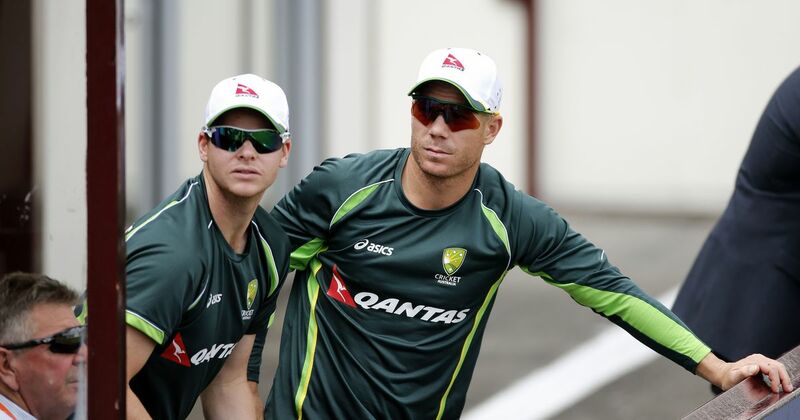 Australia can successfully defend their World Cup title in England this year with Steve Smith and David Warner back in the fray, newly appointed assistant coach Ricky Ponting said Sunday. 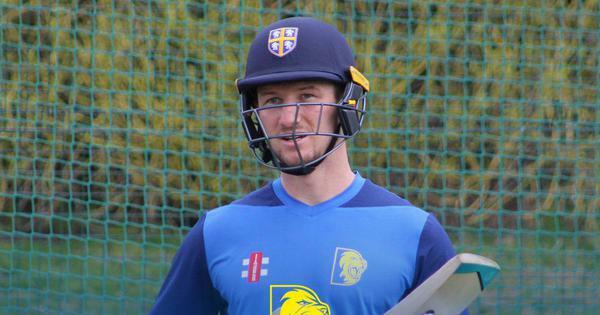 He also accompanied Langer during his first tour – to England – after taking over as head coach from Darren Lehmann last April following the tampering scandal in South Africa.